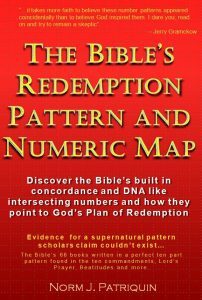 Following is a reference for locating and using chapter related numbers mentioned in “The Bible’s Numeric Map and Redemption Pattern”. All these numbers hold clues to interpreting chapters. 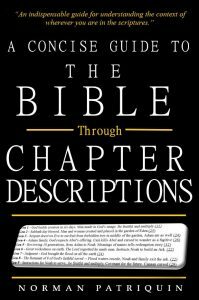 If you look down this list you will find some special chapter numbers that are pointed out in the book. See if you can see why these chapters are special.